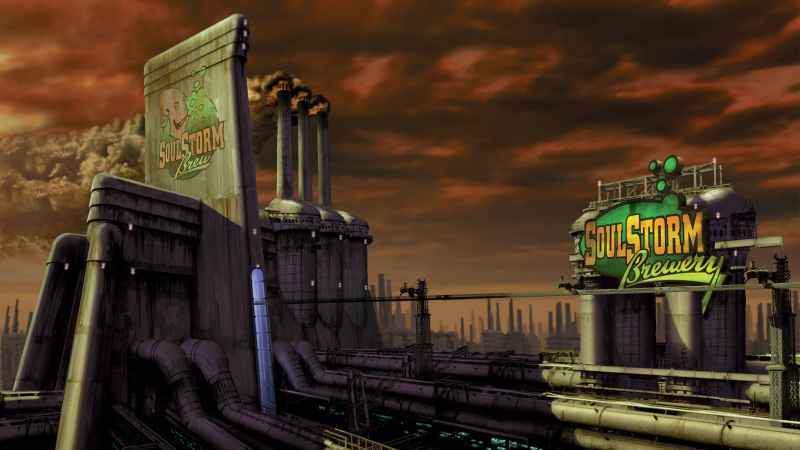 Thanks to the critical as well as financial success of Oddworld: New ‘n’ Tasty, a ground-up remake of Abe’s Oddysee, we may very well see a re-release of Abe’s Exoddus. The news was announced over on Oddworld.com], following a few hints at the remake by Lorne Lanning himself on a Kinda Funny Games Twitch stream the day before. We somewhat expected a remake of Abe’s Exoddus, but it’s always nice to have an official announcement. Set to receive the same treatment as New ‘n’ Tasty, and so likely to receive a moniker update, this new Abe’s Exoddus HD is an exciting prospect. If you haven’t figured it out yet, Abe’s Oddysee was done a lot of justice by the visual and mechanical updates of New ‘n’ Tasty. It’s a game you definitely shouldn’t miss out on. We wonder: should Abe’s Exoddus do well enough, could we expect Munch’s Oddysee and Stranger’s Wrath re-releases? We doubt it. It would be cool, though.